Your smile is one of the most expressive parts of your body, which means it’s also highly visible to others. If oral health problems have left you with missing or decayed teeth, a crooked alignment, odd discolorations, or an otherwise compromised smile, you likely feel the embarrassment on a daily basis. 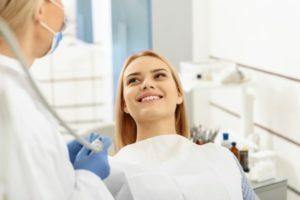 Full mouth reconstruction Pompano has the potential to correct even the worst kinds of problems and restore your smile to a state that you’re happy to show off. If you have significant problems with your smile, they will not get better on their own. And in most cases they will continue to get worse, subjecting you to more pain and embarrassment and forcing you to pay outrageous amounts for dental work down the road. Full mouth reconstruction Pompano is a way to stop serious oral health problems in their tracks. 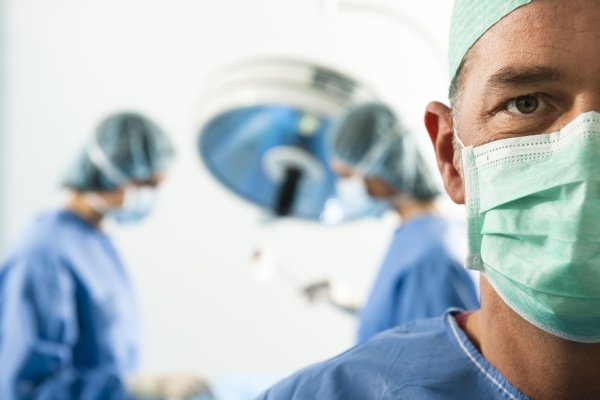 It is a major procedure, but it is much better than the available alternatives. Your mouth is full of nerves, which means that problems with your mouth create a lot of pain. Whether it’s dull and throbbing or sharp and stabbing, this pain can make it difficult to eat, sleep, work, or enjoy just about anything. Worse, oral health problems have been shown to have a direct impact on the health of the rest of the body. Instead of trying to cope with the symptoms and hope they’re not spreading, fix them all at once with full mouth reconstruction Pompano. If you think that full mouth reconstruction Pompano could be the treatment option you’ve been searching for, the next step is to schedule a consultation with a doctor who specializes in these types of procedures. Contact Nicole Berger D.D.S. at 954-785-1100. Check out what others are saying about our Full Mouth Reconstruction and restoration services on Yelp: Full Mouth Reconstruction Pompano Beach. At South Florida Smile Spa, Nicole M. Berger, DDS we can monitor the teeth at least once every six months and help patients remain healthy. For patients who experience these issues on a regular basis and have teeth that are wearing down, we can use full mouth reconstruction to address multiple issues. If you or a loved one are in need of a full mouth reconstruction for any reason, do not hesitate to call South Florida Smile Spa, Nicole M. Berger, DDS at 954-395-2419 and schedule an appointment today. Our staff will go over all concerns and questions that you may have before the appointment. Once you arrive for the appointment, we will make sure that you have a complete understanding of the procedure and what happens after. Call and begin a new life with a full set of healthy, natural-appearing and functional teeth.